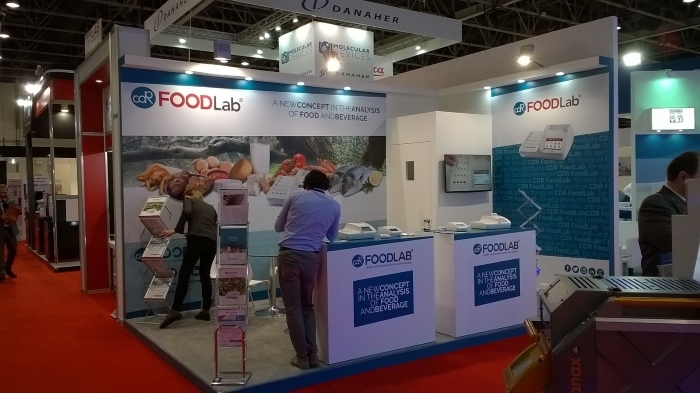 CDR Srl, waits for you at Stand 731 Hall S2 to show the CDR FoodLab®: the innovative chemical analysis systems for the quality control on food and beverage. 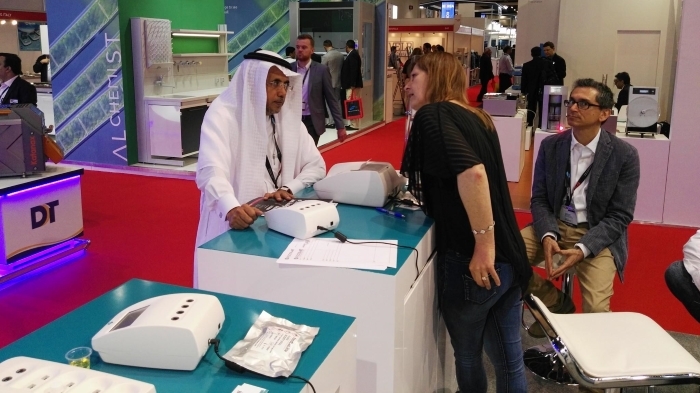 CDR FoodLab® is a range of chemical analysis systems easy to use , that allow you to determine a wide panel of parameters in food without having to use several analyzers. 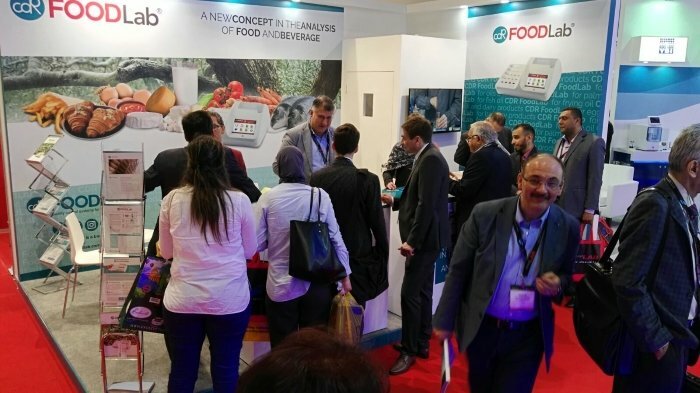 That is why worldwide food industries, as well as dairies, milk processing factories, cattle breeding farms, oil mills, oil processing plants, egg and egg product producers and chemical laboratories have already chosen CDR FoodLab®. 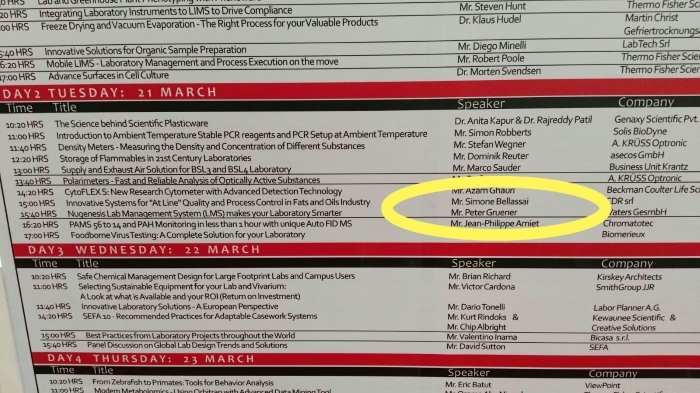 We invite you also to attend the seminar: Innovative Systems for “At Line” Quality and Process Control in Fats and Oils Industry, held by Mr. Simone Bellassai, Food and Beverage Analysis Expert of CDR FoodLab®. 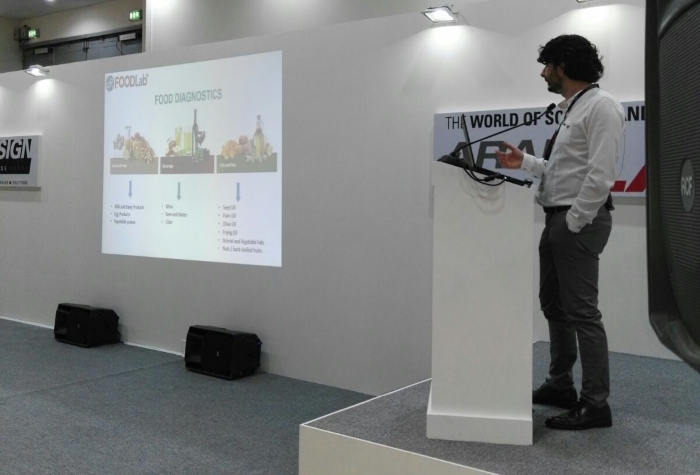 At 3 PM the seminar Innovative Systems for “At Line” Quality and Process Control in Fats and Oils Industry, held by Mr. Simone Bellassai, Food and Beverage Analysis Expert of CDR FoodLab®®. 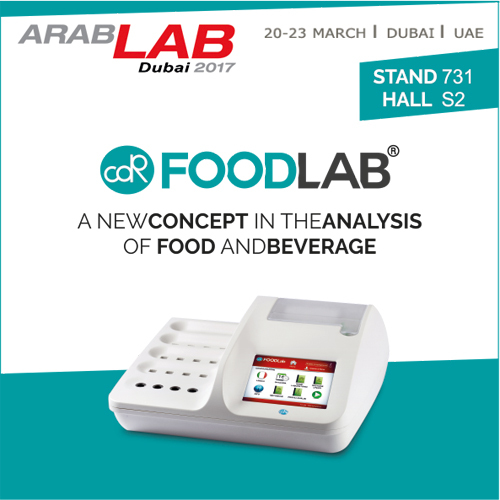 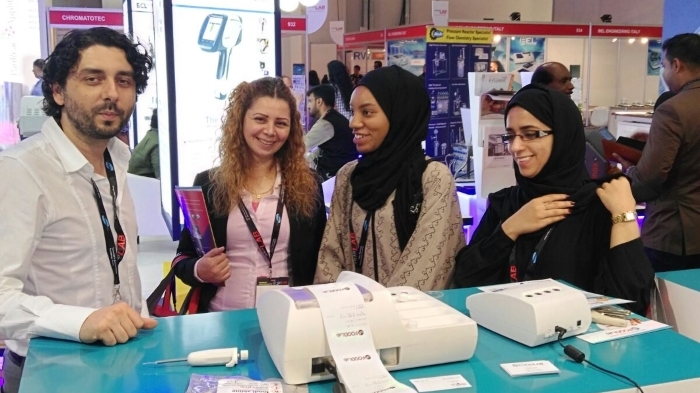 CDR FoodLab® at ArabLab 2017 was last modified: June 5th, 2017 by CDR s.r.l.